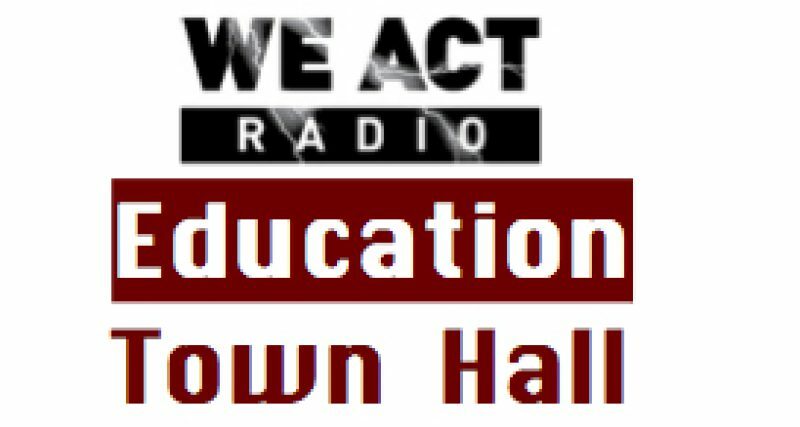 Deborah Simmons, Washington Times journalist, joins the Education Town Hall to discuss the education record of Vincent Gray, mayor of the District of Columbia. Why does Gray rate a C+? Listen to the February 6 edition. Simmons also weighs in on the “DC Promise” bill, heating up in the chambers of the DC Council and US Congress, and other issues. Next Post: Welcome to YOUR Ed Forum!